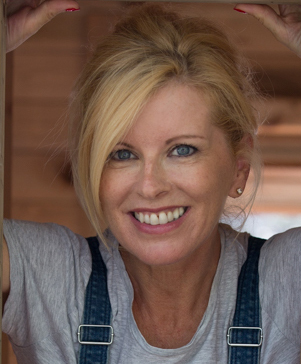 It takes an experienced restaurateur to own three successful restaurants. Italian-born Marco di Loreto is one such professional: as well as Anima Beach and Gastrobar at Casal Solleric in Palma, he owns Mar de Nudos. This smart waterside restaurant first opened in October 2014, where the city’s ‘golden mile’ meets the Mediterranean, and is open all year. 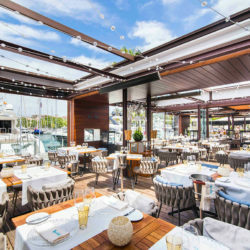 It has a smart interior, impressive authentic Italian ham-carving machine, and separate terraces for dining and drinks that are close enough to the water to inspire fantasies about owning one of the luxurious motor-yachts moored in front of the restaurant. Born in Ancona, Marco came to Mallorca in 1986 as a gourmet consultant (co-launching the former Tristán restaurant in Puerto Portals). On Mallorca, restaurants where he has worked have been awarded a total of three Michelin stars (two at Tristán and one at Ca’s Puers in Sóller). His culinary experience also includes working in Japan, and being a consultant to Michelin-starred restaurants. Even today, when Marco wears front-of-house clothes to oversee the service in the smart Mar de Nudos, he uses his experience to direct the restaurant’s two distinct culinary concepts. Deciding on the Japanese and Mediterranean dishes offered here is done in conjunction with the chefs leading the separate brigades. Chef Diego Buitrago – a sushi expert – is responsible for the Japanese dishes that are popular with many regular customers (locals and foreign residents). A fellow Italian is responsible for the Mediterranean cuisine on the appealing menu: Giovanni Chiodi – who has also worked in Leipzig and Monaco – was sous chef at Mar de Nudos when it first opened and was promoted to head chef in February 2015. 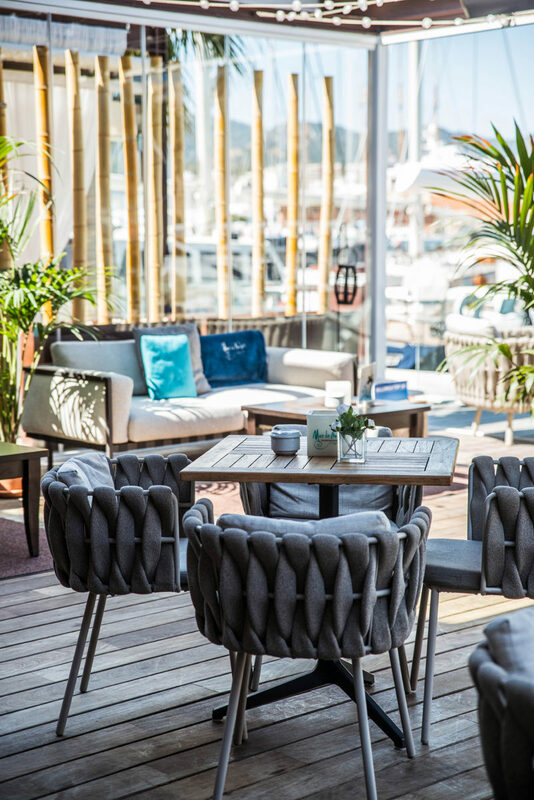 Marco wants his clients to enjoy a full sensory experience when they come to Mar de Nudos: the cuisine, service, ambience, décor, and its privileged location at the end of Palma’s so-called ‘golden mile’. Many appreciate what he has created, returning again and again for the complete Mar de Nudos package. Marco di Loreto invites you to “Let your soul fly”.